before the summer and you want to take advantage of a great deal? How about just FIVE BUCKS A DAY? Sound like a good deal? Well, on Friday August 1 we will be launching a very limited, and very amazing, membership deal. 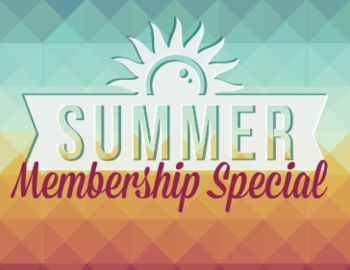 For just $225 you can get an UNLIMITED Membership good until September 15, 2015. That's 45 days for $225. FIVE BUCKS A DAY. all for FIVE BUCKS a day! We will limit this offer to the first 20 people to take advantage. E-mail me at RPolillo@edolivergolfclub.com to get yours!